21.05.2015. Nuremberg, Germany. WTA Nuremberg Open tournament. 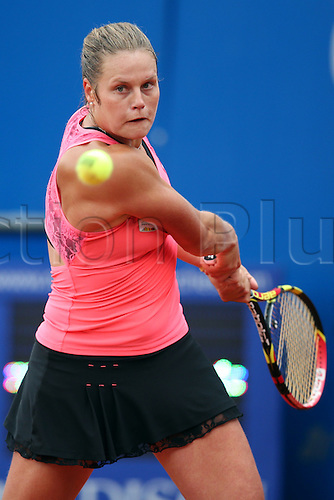 Karin Knapp of Italy in action during the quarter finals match against Putintseva of Kazakhstan in Nuremberg, Germany, 21 May 2015.